← Is Net Metering a Net Benefit or a Net Cost? In our May 2013 blog titled Mexican Gas-The Next Paradigm Buster? we discussed that Mexico has long been known to have significant natural gas supplies and that Mexico appears to have significant shale gas supplies, yet in recent years Mexico has become an increasing importer (not exporter!) of natural gas supply. One key reason for this has been provisions in the Mexican constitution that prevented private companies from participating in development of natural gas resources. We speculated that recently elected President Enrique Peña Nieto might build a political coalition that would change this reality. The likelihood of such a wide-sweeping change has increased with recent developments. On Monday, Aug. 12, 2013, the Mexican government revealed a bill that would change the constitution to allow the government gas and oil company PEMEX to partner with private companies to develop new gas and oil supplies. While private companies would still not own a share of production, they would be entitled to the cash equivalent of the oil they find and produce. This is similar to how things work in other countries such as Ecuador, Iran, Iraq, and Malaysia. The bill would also change the law to allow private electric generators to sell power directly to consumers, potentially increasing demand for natural gas for power generation. The opposition, led by former Presidential candidate Andrés Manuel López Obrador is attempting to build popular opposition to the proposed bill. But according to the Wall Street Journal, a protest on September 8 had a lower than expected turnout and had to move its planned route because teachers protesting other reforms refused to move to allow the energy protestors to pass. 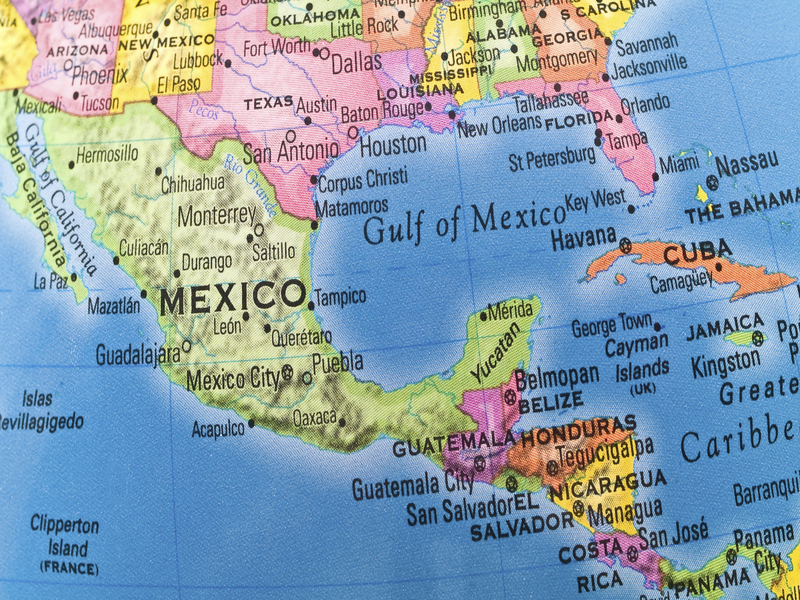 Meanwhile, PEMEX has announced that it will form an entity to drill for shale gas in the U.S. to gain knowledge, and in May began production from its first shale gas well in the Mexican state of Coahuila. We all know that in politics nothing is done until it’s done (and in some cases, it still isn’t done even when it seems to be done). But it is looking more likely that we may see Mexico join the ranks of growing gas producers in coming years.